Africa Tech Week Awards is the premier technology awards ceremony. The awards focus on educating African countries on the challenges and opportunities to be gained by their drafting appropriate plans and policies to catapult them into the digital and technological revolution. The Africa Tech Week Awards will also recognize and reward companies on the continent that have demonstrated excellence in the area of innovative product development. Shashi Hansjee in the Chief Executive Officer of Entelect, a South African software engineering and services business. 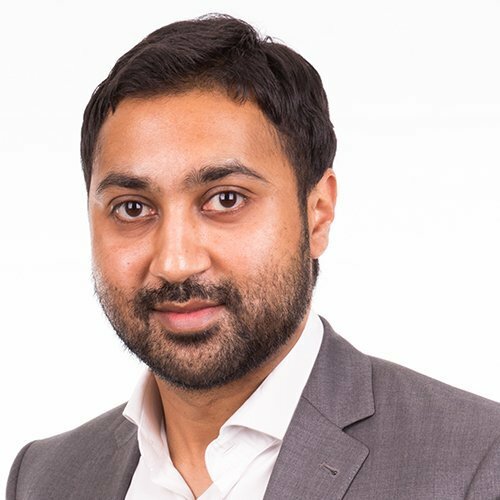 Since he was appointed head of Entelect in 2010, the company has experienced exceptional growth from a personnel and financial perspectives and is now one of the largest software organisations in the country. Shashi graduated from Wits University in 2004 with a Masters in Engineering and is passionate about creating a place where SA’s best software talent can thrive and grow as well as proving to the world that while our talent pool may be relatively small, it is truly world class. Under Shashi, Entelect has become a company renowned for its culture of learning and growth and has won numerous Best Company To Work For awards. He is also the IITPSA’s IT personality of the year for 2017. Shashi believes that education is key to transforming the country for the better and that all of us have a role to play in that transformation, however small or large. 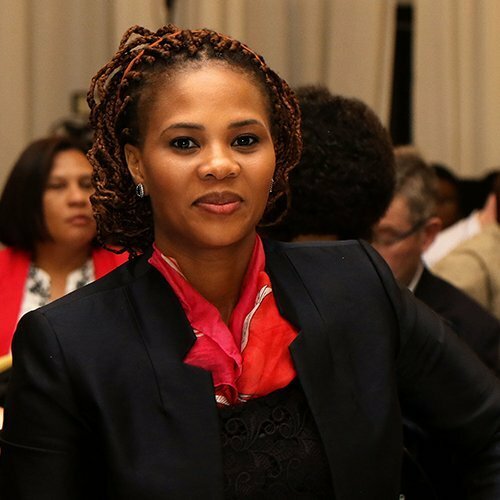 Veronica Motloutsi is the Chief Executive of SmartDigital Solutions. A licensed Internet Service Provider focusing on broadband connectivity, and IoT and data analytics capability. She is also the founder of Africa Lead with Veronica Motloutsi, a platform aimed to challenge government, funders and policy maker to create a new digital economy that will propel Africa to compete better with other markets. 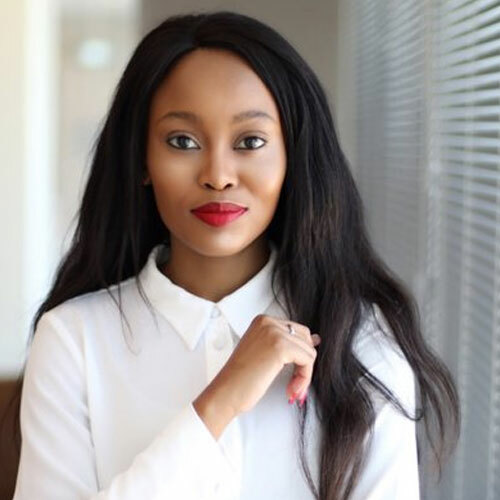 She is one of the leading ICT and Education Executives in South Africa, highly talented black woman who continues to make her mark in the ICT industry. Nedbank Top Performer 2011, Vodacom Women in Red Award 2016; Standard Bank Top Women Awards Finalist (2017); Vodacom-GIBS Top Action Learning Project (2017), National Business Awards – Top Executive Under 40 Winner (2017), Inspiring Fifty Women in STEM (2018), Standard Bank Top Entrepreneur of the Year- Winner (2018); Top Entrepreneur of the Year – Finalist ( 2018) National Business Awards, Top Executive under 40 – Finalist (2018). 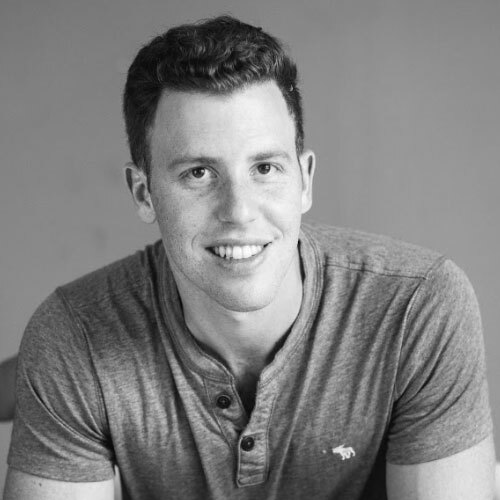 Gil Sperling is the CEO of Flow, a proptech (“property technology”) startup revolutionising the rental space and creating an entire tenant ecosystem that helps build a community for millennial renters who are known as Generation Rent. Within the Flow app is a rewards system which Flow is using to change tenants’ behaviours’. Good tenant habits (such as paying rent on time, reporting maintenance issues etc.) will unlock a bouquet of rewards like travel and entertainment vouchers, or even discounts on rent. The better the tenant, the better deals from Flow partners in travel, mobility, entertainment and more. Sperling started his career as an engineer, and was one three founding partners of Popimedia, an ad-tech and performance marketing company which went on to be bought by French based global communications group – Publicis. Mmasane Kukama is the Chief Information Officer for Gijima , which is 100% black ICT company primarily focusing on ICT services across major industries i.e. Finance, Mining , engineering and both Public and Private sector. Mmasane holds qualifications across the ICT and business sector, her 20 years of experience has allowed her to develop proficiencies ranging from application development, business analysis, managing ICT infrastructure services and ICT /business strategy in every organization, she has worked. She holds abilities to incorporate emerging IT trends, leadership skills, forward-thinking approach to problem solving and passion for attaining identified goals within an organisation. their optimal levels in the ICT industry. early internet sensations like Yahoo! and AOL. She thrives on the opportunity to push the boundaries of corporate thinking and business development through emerging technology, co-creation, and a triple bottom line approach. She has a keen eye for identifying opportunities to stretch business development to new frontiers while staying connected the company’s core DNA and value proposition. This strength led her to design one of the first customer co-creation programs in Thomson Reuters resulting in a new way of approaching partnership and IP ownership and creating a pathway for richer collaboration with customer and partner ecosystems. 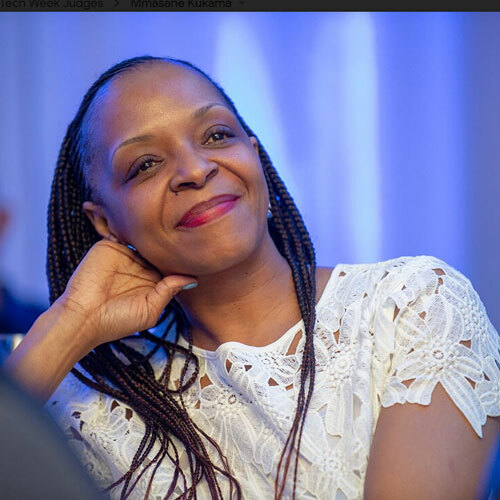 Most recently, she has been privileged to bring a focus on innovation in Africa to Thomson Reuters and to build Thomson Reuters Labs – Cape Town, one of seven innovation Labs globally and the only one in an emerging market. She is particularly proud of her team’s work delivering Thomson Reuters successful Africa Startup Challenge, Africa’s first Intrapreneurship Conference, and her flagship initiative to bring financial inclusion to Africa’s small scale farmers – Bankable Farmer. the mission and are empowered to drive both business and social impact. Most Recent Awards & Recognition: 2017 Inspiring 50 Women in Tech, 2018 Voices of African Mothers Innovation Award. Experienced Human Resources Executive with a demonstrated history of working in the financial services industry. Skilled in Talent Management, HR Consulting, Coaching, Employee Engagement, and Organizational Development. Strong human resources professional with a Master of Business Administration (MBA) focused in Business Administration and Management, General from Gordon Institute of Business Science. Boitumelo “Tumi” Menyatswe is the dynamic Co-Founder of Silicon Launch Pad in Johannesburg, an organization that aims to support and catalyse the creation of a vibrant, sustainable tech and entrepreneurial ecosystem whilst redefining the culture for digital innovation and participation in Gauteng. As a Tech start-up founder herself, Tumi understands first-hand what it takes for entrepreneurs to grow their companies in their local context outside of well-developed entrepreneurial ecosystems such as the Silicon Valley. Her vast experience ranges from being a project manager in international aviation, strategic management in e-commerce, business development in various emerging technology areas, to prototyping Emerging Technologies in order to supplement new platform adoption recommendations within a business’s Digital Disruption Stream. Tumi has advised business on how to quickly translate potential opportunities into executable technology solutions utilizing existing tech-enabled platforms. She prides herself on being an active and keen participant in the deliberate inclusion of a diverse group of participants in the digital economy. A testament to her efforts, in September of 2017, Inspiring Fifty in cooperation with the Kingdom of the Netherlands and #CoCreateSA recognised her as one of the top fifty most “Inspiring South African Women” working in the different spheres of technology and innovation, and Fast Company listed her as one of the 20 Under 30 young South Africans empowering change in 2018. Tumi believes that being strategic and intentional about what one aims to achieve, focusing on opportunities for collaboration and growth, putting the customer first and achieving personal mastery makes for successful businesses and entrepreneurs. A Professor at the London School of Business describes him as ‘A Marketing Man & Master Deal-maker”. Through sheer grit & determination, Lance co-founded Integr8 from a tiny bedroom in 2001 to its glamorous headquarters today. At a previous Topco National Business Award ceremony, Lance won the prestigious Entrepreneur of the Year award, as well as being a finalist for the Businessman of the Year award. He has also been honoured as one of the top Entrepreneurs in the Ernst & Young Worldwide Entrepreneur of the Year awards, as well as being named one of the top IT Personalities of the Year. Lance’s entrepreneurial attitude has been one of the cornerstones of Integr8’s culture. His mantra has always been “dream big & make it happen”. With a burning passion, clear vision & extreme confidence, Lance guided Integr8 to become one of the largest private ICT companies in South Africa & Africa. Integr8 IT won many local and international awards & accolades, namely: Topco National Business award for “Innovation Through Technology” ; The Technology Top 100 Company – award winner ; The ICT African Achievers award for “The Most Innovative ICT Company in SA“ ; as well as previously winning the award for being Microsoft’s top partner in SA (namely Gold Partner of the Year). Integr8 was ranked by the MSPMentor Global – as only one of 2 South African companies in the Top 50, out of the Top 501 Managed Service Providers globally. Business Connexion Group acquired Integr8 IT in 2013. 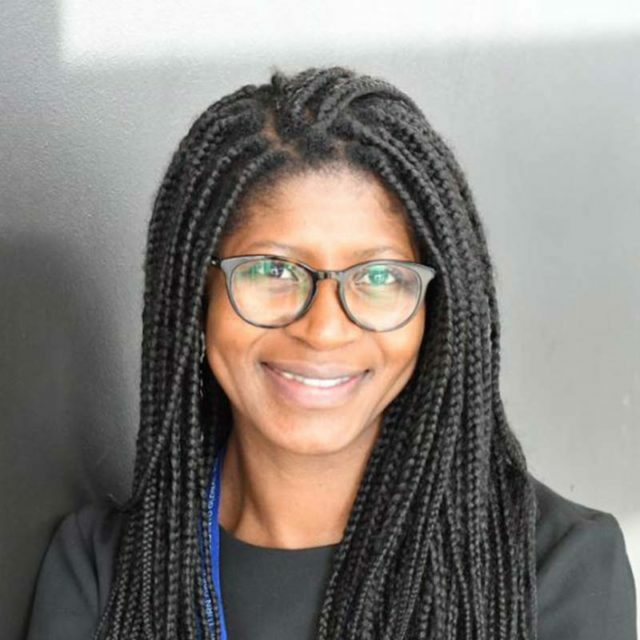 Mathapelo Mzizi is the Head of Managed Services Campaigns and Customer Marketing Manager at Ericsson for Ericsson Middle East and Africa (MMEA). 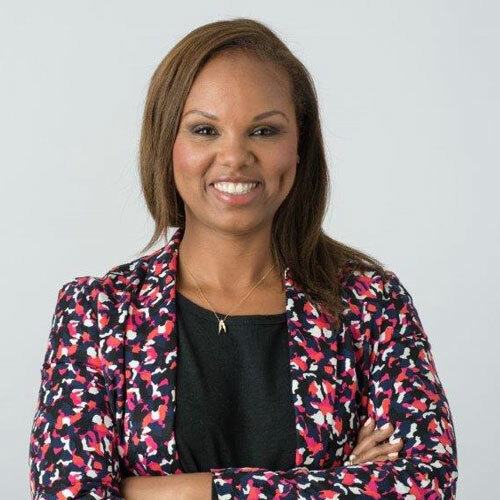 She has more than 10 years’ experience in leading organizations and people in a global environment with specific expertise in the customer experience, marketing, change leadership and innovation. She’s part of the Ericsson South Africa advisory board member to drive positive change in the company. Mathapelo is a One Young World Ambassador, a UK-based charity and a preeminent global forum that gathers the brightest young leaders from around the world, empowering them to make lasting connections to create positive change. She is an enthusiast human being fueled by a constant drive for innovation, human equality, internet for all and leveraging the unlimited power of technology to solve the socio-economic issues and business opportunities. HULT PRIZE Dubai Intra competition winners 2018, an annual, year-long competition that crowd-sources ideas from MBA and university students to solve a pressing social issue around topics such as food security, water access, energy, and education. 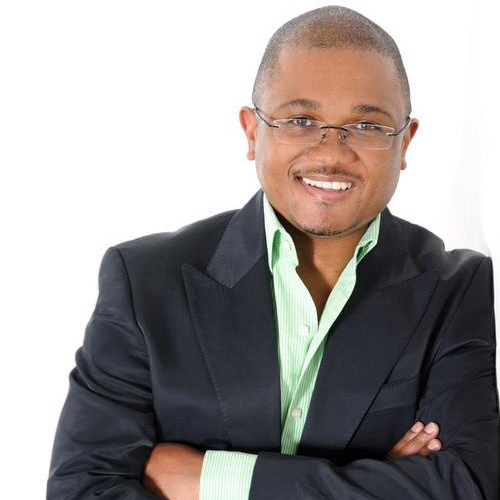 Mathapelo is an Executive MBA student at Ashridge/HULT Business School in the United Arab Emirates. Also, co-founder for an energy peer to peer startup company Genr8. Shortlisted by Entrepreneur Magazine as 10 Startups to look out for. She’s a social entrepreneur, technology for good advocate and technology enthusiast. The entrepreneurial and technology bug bit me at an early age. In 1986, when I was 16, my father bought one of the first home personal computers on the market and I took the opportunity to learn the software languages available at the time. I loved the idea getting to know and understand new innovations and being ahead of the pack. Plus I have always suffered from FOMO (fear of missing out). While still attending school, I started developing custom applications for friends and family and the rest is history. Software development came easy to me and my life since then has emulated the same problem-solving logic that computers run on. After finishing high school in 1988, I joined Anglo American and since then, have built solid experience in all areas of software development. I established my own software company in 1998. During this time, I built numerous industry software solutions for the agricultural and logistics sector. After 10 years, I sold the business to a listed South African IT company. From there, I headed up the project management office for the EMEA region for a global telecommunications and real estate company. I have managed numerous ERP and custom application projects in Africa and Europe. I love building teams and inspiring them to work together to achieve unimaginable successful results. I joined APPSolve (Pty) Ltd, a South African IT consultancy company in 2014, and am responsible for new business development in the custom applications space. Two of my custom applications have won international awards. I work with an incredible team of people. Without good people and a good team behind you, you are setup for failure. No one can achieve success on their own. I am passionate about the upliftment of women in South Africa and inspiring the younger generation to reach for the stars. I enjoy helping new entrepreneurs with their business ventures and guiding them through those first few challenging years. Hard work and determination is all you need. I have incredibly high standards and one of my motto’s is, “if you going to do something, do it properly and with passion otherwise don’t do it at all”. My other interest are my community. I have worked closely over the past 10 years with a children’s NGO, Ditshego House of Laughter, based in Mooiplaas, Pretoria. It gives me the greatest satisfaction to see children happy, safe, warm and fed. On a personal note, I am married, have two adult children and 3 huge but lovable dogs! Our large family is where our heart is. I am also a dedicated food addict, and absolute love cooking. If I had my life over again, being a chef would definitely have been my career. I love bringing people together with food. It is my favourite delight. I have a Facebook page where I share all my food adventures. He soon progressed within the organisation, eventually taking on the role of General Manager and becoming a member of the Executive Committee before leaving to co-found redPanda Software in 2009. 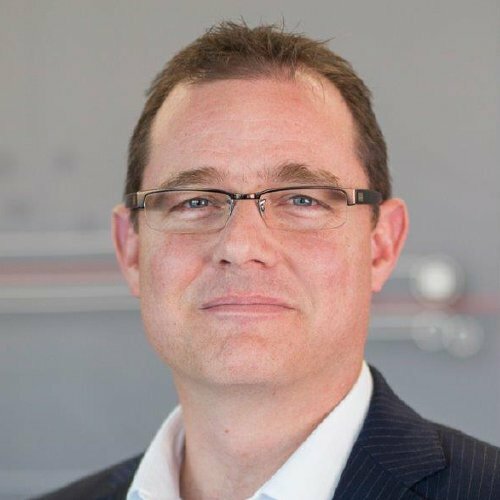 Gareth brings strategic business acumen to the redPanda Software team as Group CEO. His detailed understanding of and ability to identify process efficiencies allows him to guide business and software development to achieve the best results. 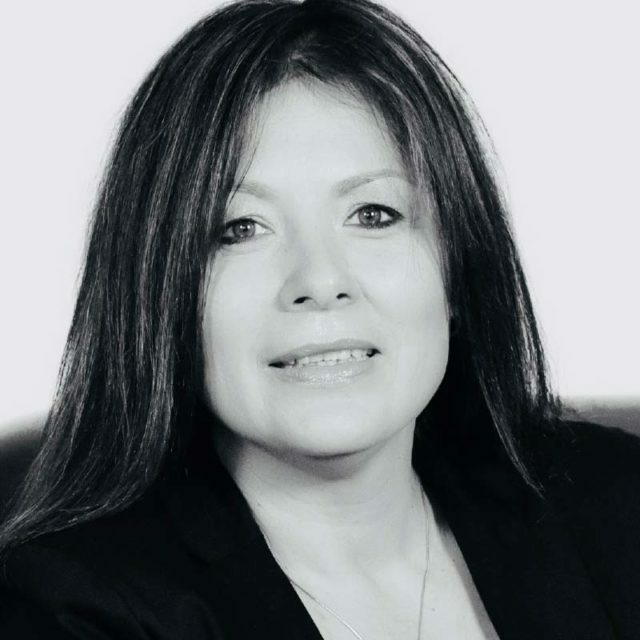 Maeson Maherry is the solutions director of Etion Secure (incorporating LAWtrust), a business that specialises in trust services such as Advanced Electronic signature solutions, positive identity and encryption in business systems. Maherry made his foray into the emerging field of internet security in 1997, when he became a specialist in public key encryption and digital signatures. A technology expert with 20 years-experience in cyber security, Maeson has been part of the industry from the pioneering days of Public Key Infrastructure, right through to the global, legal recognition of standardised digital signatures. 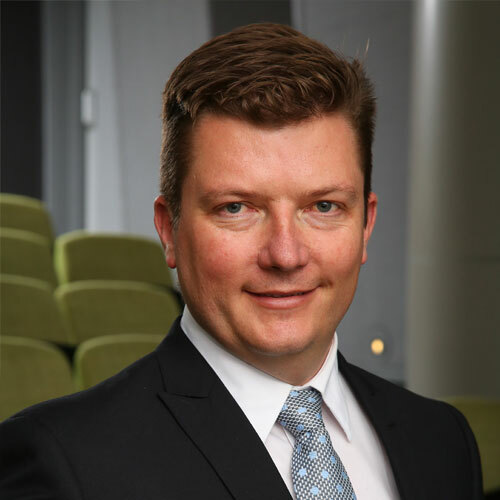 He has consulted in this field for all the major banks in South Africa, Germany and the Middle East, and has been involved in the design and implementation of number of trust centres and PKI projects. Maeson’s interest and expertise in the field led him to co-author a book on ecommerce and e-commerce security as well as numerous whitepapers and articles on the topic. As co-founder of LAWtrust, which was acquired by Alt-listed Etion Limited in 2018, he has donned several hats: first as the business development director and then as the solutions director and CIO. 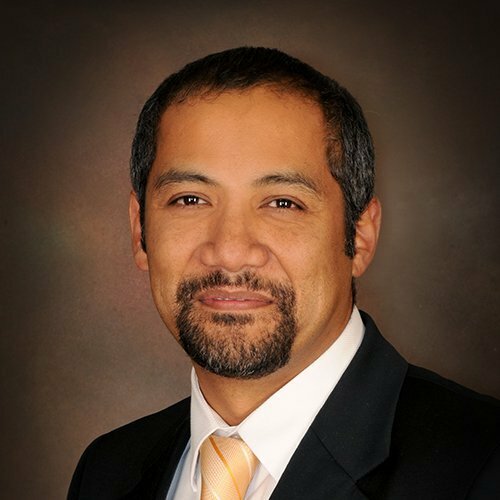 He firmly believes in standards, legal principles and pragmatism in designing electronic signature solutions that change the way we do business for the better. 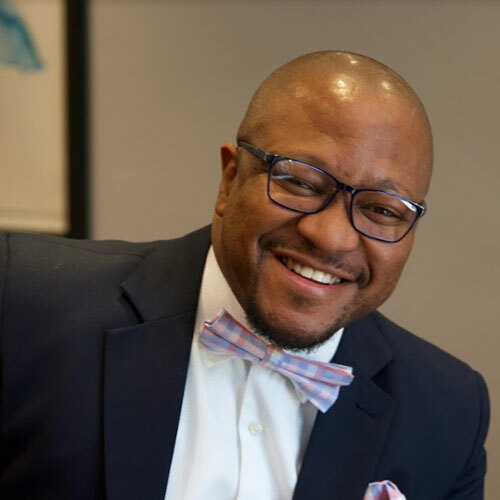 Maeson has held many senior leadership roles and has focused on designing and marketing technically complex solutions in a way that is understood by business and government decision makers. This has ensured the growth of every business he has been involved in, in terms of company significance, market size as well as shareholder returns. 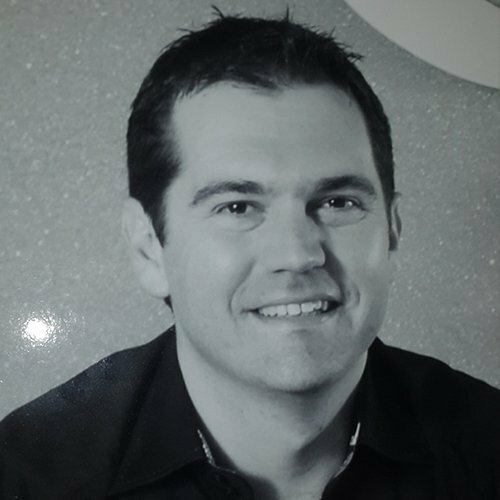 Gareth has 25 years of experience within the IT industry and holds an MBA from the University of Cape Town. He has a passion for business, and began his first business while still at school. Having gained experience as an IT Technician, Service Delivery Manager and Team Lead, Gareth joined the Lewis Group as a Project Manager in 2001. Carefully determine the category or categories you wish to enter. Ensure that you match the criteria for the selected categories. Tick the boxes for the categories you wish to enter. Complete all fields on the entry form. A separate motivation for each award category entered must be submitted. Double check that all contact details are correct. All information provided should be electronic, as the judging process is digital. Gain prestige and recognition from peers. Entrench your brand on a leadership platform. Highly valuable PR and media exposure through multi-channel marketing. Raise your profile to attract investors and key stakeholders and customers. Attract and retain top talent in Africa. Measure your performance against Africa’s best. Network with fellow business individuals. High-volume & impactful press coverage. Demonstrate your motivation with measurable data / criteria. Should be in Video Format or PowerPoint and need to be presented to the judges at the Judges Review Forum or submit online. This award is for an individual in IT, technology leader who has progressed rapidly through their career and demonstrate business value and innovation using technology. Highlight any innovation attributable to you and how it has affected your organisation. This award recognises an individual, a community minded thought leader who demonstrates the drive to improve business engagements. Demonstrate what success you have had in your role over the past 18 months. The individual will have a clear passion for the tech industry, be an inspirational role model, determined and motivated with a strong flair for all things tech. Demonstrate your approach as a leader to leadership and how it influences your actions and activities in your organisation/business. Describe how you inspire and motivate people in your workplace. Demonstrate what does success means to you? Highlight your biggest successes and your biggest failures/challenges? This award recognises an individual who assisted the company deal with cyber threats; driving new security innovation in the industry; creating security awareness. Demonstrate your successful results in protecting your company from cyber threats. Demonstrate the breadth of your training and experience, and its impact around innovation in the creation and delivery of your training materials. Demonstrate the breadth of your training and experience from an IT Security perspective. The award recognise an exceptional individual who has been using technology to support and grow business. Demonstrate your leadership, strategic focus and IT innovation in your organisation. How does the CIO deploy his team to meet the business requirements and encourage innovation? Demonstrate your overall responsibility for IT strategy and vision in your organisation. This award goes to a woman who has shown outstanding IT excellence and innovation over the past 18 Months. This award recognises companies in any sector that display great potential for future growth. The company must be under 2 years old. Demonstrate your business model – Organisational structure, sales strategy, strength of team, vision & strategic plan. Demonstrate why should a customer buy or use your product or service? Demonstrate scalability by comparing current market reach vs potential market reach and how to reach that goal. The award recognise large companies that are in full growth mode and that have overcome their funding barriers. Demonstrate your success and excellent service products and insight that the company have overcome in the past 3 years. Demonstrate the determination and impact that your company has shown to their success. This award recognises the companies that have leading technological change, disrupting the status across all industries. Companies should demonstrate how they have developed the technology within the company / in-house. Demonstrate how the technology has overcome a defined problem and what positive impact it made. Demonstrate the quality that the innovation will show in a particular product or service with the potential to change what you do and how it is done. The award recognises the company that has the power of digital technologies, including mobile, social, and the cloud. Demonstrate the digital platform that users experience to create more profitable and connected businesses. Demonstrate an effective, innovative use of digital to deliver real results and ROI. Demonstrate the digital tools and software that are essential to monitor, evaluate, plan and execute in the digital environment. This award recognizes the tech companies for their technological achievements with a sound strategy in place to ensure successful delivery of its commercial advantages and build shareholder value. Demonstrate an outstanding and innovative product or service, which had the overall success of the business. Demonstrate relevant achievements your company received over the years in the tech industry. Companies and/or individuals will be charged a fee of R2 750 per entry. • Entries are limited to qualifying as finalists in two categories, if a separate motivation letter and supporting documentation is provided for each category. Only one entry form with company details need, to be submitted. An independent judging panel will assess the entries. Nominations will be judged on how well they meet the published criteria for each category and not judged against each other. Judges look for clear and concise applications. Examples may be used to demonstrate how the nominee meets the criteria of the category. No sponsor is eligible to enter the Awards. Should sponsorship take place post nominations, this will result in immediate withdrawal of the company and/or individuals entry. Holding companies and subsidiaries may not enter the same categories. Entrants must also be prepared to meet and be interviewed by members of the media. The Awards logo will be provided to you for use on your websites, and your logo is required for our marketing material. No one employed as an independent contractor by Top Media Communications is eligible for entry. No one acting as a Judge is eligible to enter, or to judge the entry of a company or department he or she may be employed by in any capacity. On conclusion of the Awards, all copies of submissions will be destroyed and therefore not returned. Entrants are advised to keep copies of their submissions, supporting documentation and other attachments. All senior executives of Top Media Communications, members of its research department and the Judges will treat information provided by entrants as confidential. By filling in the entry forms provided and submitting it to Top Media Communications, entrants are thereby acknowledging that all information supplied is correct to the best of their knowledge, and agree to be contacted for final phase auditing and related publishing purposes. IF YOU ARE SELECTED AS A FINALIST, ATTENDANCE TO THE EVENT IS COMPULSORY, AT THE ENTRANTS EXPENSE. ALL FINALISTS WILL BE CONTACTED TELEPHONICALLY OR BY EMAIL.